The United States Capitol, often called the Capitol Building, is the home of the United States Congress, and the seat of the legislative branch of the U.S. federal government. It sits atop Capitol Hill at the eastern end of the National Mall in Washington, D.C. The original building was completed in 1800 and was subsequently expanded, with the addition of the central dome, and expanded chambers for the House of Representatives in the south wing and the Senate in the north wing. Like the principal buildings of the executive and judicial branches, the Capitol is built in a distinctive neoclassical style and has a white exterior. ICR assessed the four exterior marbles (Cockeysville, Lee, Vermont and Georgia) at the U.S. Capitol in order to determine whether the marble could be protected and strengthened in a manner that does not alter its historic character or long term durability. A comprehensive conditions survey was conducted to document all conditions which might be improved by consolidation. ICR researched potential consolidation treatments to stabilize the weakened marble surfaces, increase soundness and improve resistance to acid rain, without sacrificing the original color, texture, sheen, or water vapor permeability of the original material. 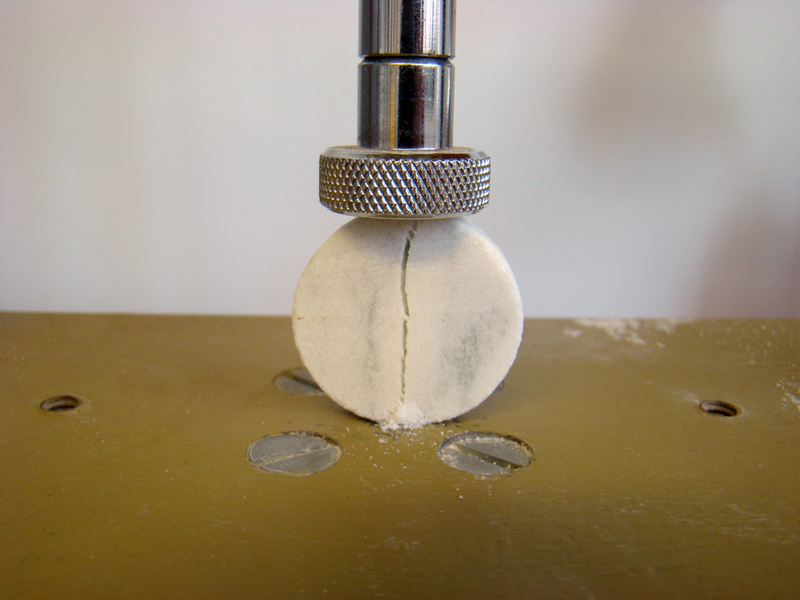 The testing program involved conducting a comprehensive laboratory and in-situ testing program of the potential consolidation treatments on the several varieties of extant exterior marble. Laboratory tests included petrography, freeze-thaw resistance, water vapor transmission rate testing, and indirect tensile strength evaluation. 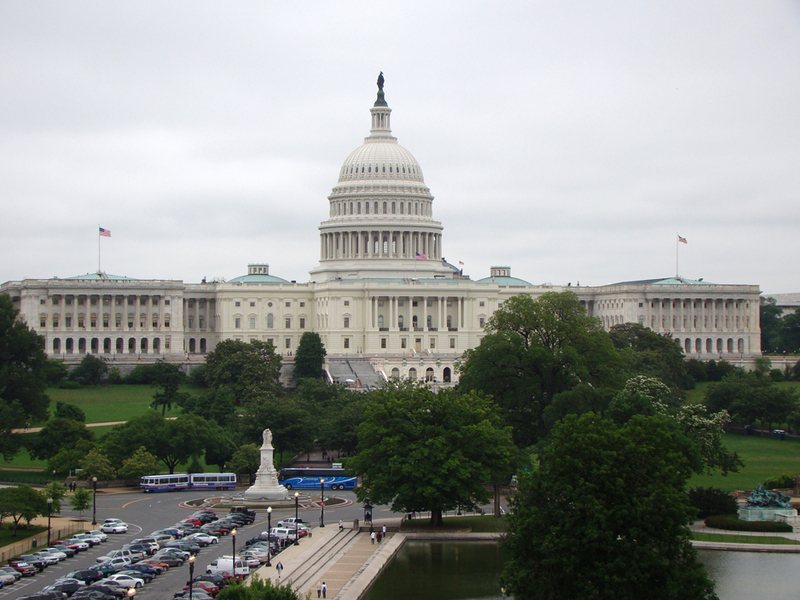 ICR worked to conserve the Sculptural Pediments on the east front of the U.S. Capitol. ICR performed a preliminary survey of the pediments. Using historic documents and reports, changes since the last survey were noted. 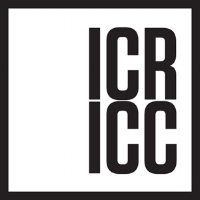 ICR formulated methods and materials for addressing the observed conditions. The benefits of potential consolidation treatments of both the Lee and Georgia marble with HCT (a consolidation treatment which has proven successful for use on calcium carbonate-based stone) was assessed. ICR treated representative marble samples and measured color change, alteration to water vapor transmission rate, change in strength and change in resistance to exposure to acid rain.